Unfortunately, water quality issues are not a recent development. Industrial dumping, pesticide runoff, leaky storage tanks, and government mandates have created big problems. Don't panic though, there is no need for bottled just purchase a water filer jug. Although tap water in the UK is considered ‘safe’ to drink it does still contain a lot of chemicals. Key scientists are now providing evidence that long-term ingestion of small amounts of chemicals like these could be the cause of some major health problems. Even if the water leaves the source in a relatively clean state, don't forget that your water travels through pipes, which may have been underground since Victorian times. 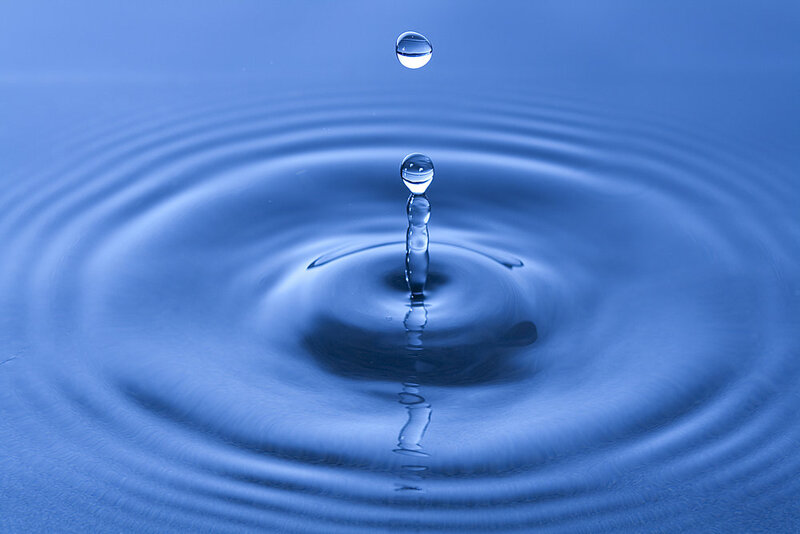 It is almost impossible for the water not to become contaminated by something undesirable. Tap water is treated with a large number of chemicals in order to kill bacteria and other microorganisms. In addition, it may contain other undesirable contaminants like toxic metal salts, hormones and pesticides, or it may become contaminated by chemicals or microbes within pipes (e.g. lead, bacteria, protozoa).